Google already dominates the world with its Android mobile operating system and search engine. That’s not to mention its other products like Google Maps, Drive, its free suite of office applications, Gmail, Hangouts and more. It even has a branch dedicated to “moonshot” products where folks research the seemingly impossible, like space elevators, Internet balloons that traverse the world, new ways to study the human body, Google Glass and hoverboards. 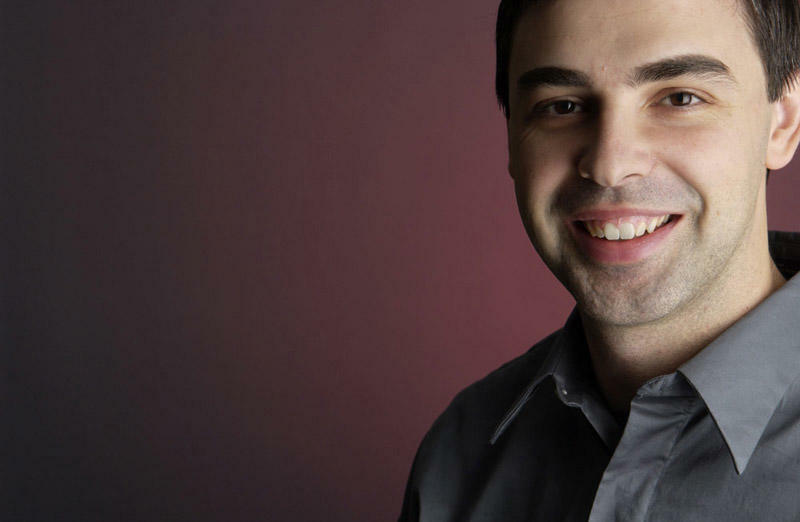 That’s not enough for Google CEO Larry Page. A new report from The Information suggests Google has a top secret initiative called “Google 2.0” where Page and other members of Google, more than 100 in total, are working to address larger problems in the world with a more refined focus. The report suggests Google is working on “building a model airport and city,” and also wants to focus on “subscription businesses to location services to developing replacements for traditional passwords.” The goal of Google 2.0, apparently, is to create teams with a more specific focus, and may ultimately house another secret lab like Google X, though dubbed Google Y. Page has always dreamed big but now he’s dreaming bigger, at least if Google 2.0 is something that’s really going to come to fruition. Hit the source to read the full report from The Information.